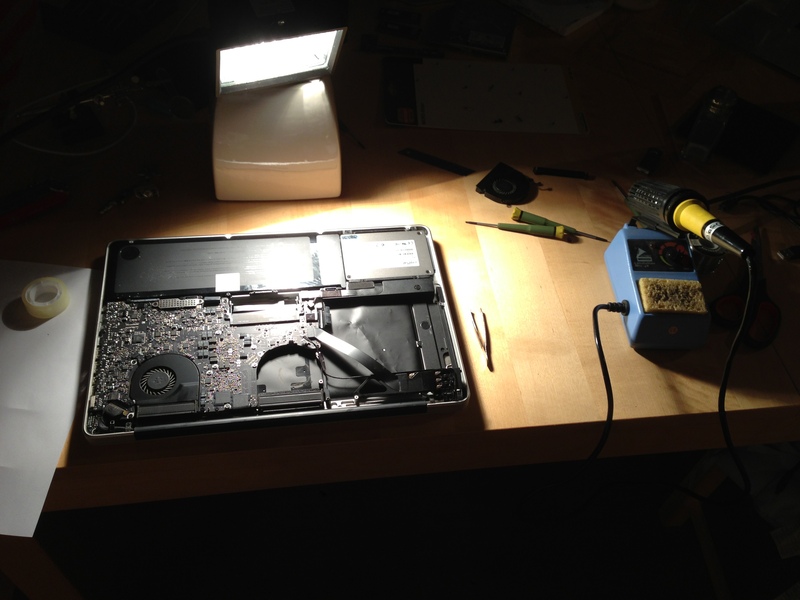 A couple of days ago, my 15″ Macbook Pro from early 2011 started to misbehave. It didn’t wake up from sleep and froze regularily. After a lot of headscratching, grepping of logs, cursing of TimeMachine and googling, I finally identified my 256 GB Crucial M4 SSD, firmware rev. 009, as the likely culprit. A new firmware version 070H claimed fix a bug that was triggered after 5184 hours of uptime. Sure enough, the uptime reported by SMART on my 15 month old disk was way above this threshold (note to self: spend less time in front of computer).